Greetings Family; Welcome to another thought provoking episode of Making The Connection. "What is a Man or Woman of the Martial Arts and what made you begin your study of the Martial Arts?" Join your host Soke Haisan Kaleak this Friday (6/26/2015) at 8pm. 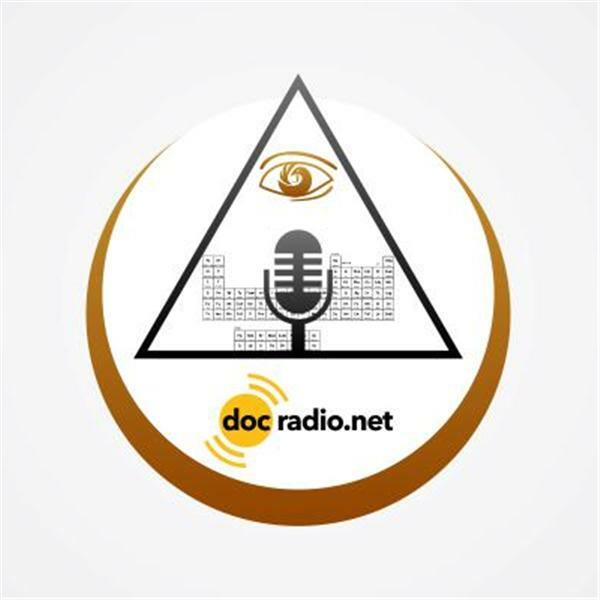 Reach us on your browsers @Docradio.net or by phone at (646) 716-6825.And remember to sign up for Docmagazine.net, your online magazine portal to the world of Martial Science. In the words of Soke Haisan Kaleak "May your good be better and your better be blessed"